Landscape Photography by Australian based award winning photographer Lee Duguid. 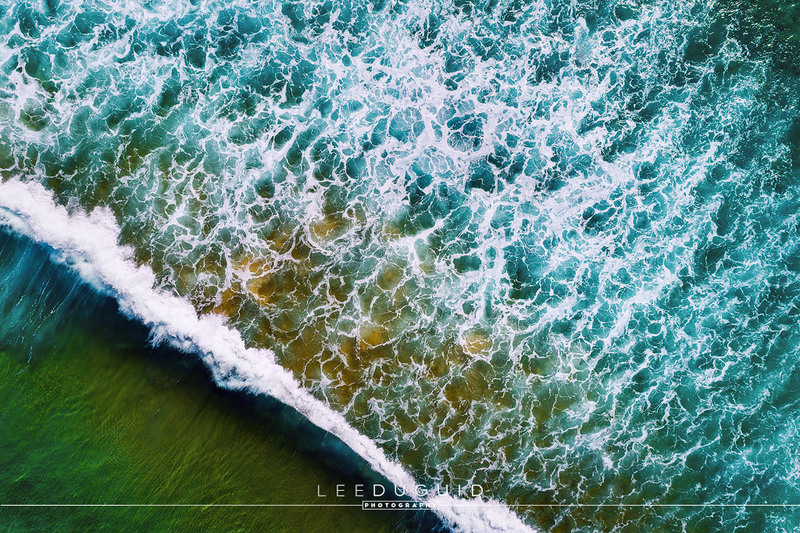 Browse Lees stunning work available as photographic prints, get tips and updates in his blog, or view the photography courses and Photoshop videos in the education section. Our photographic prints offer a rich and full pallet of colours with amazing ability to reproduce detail. We only use the best quality materials and photographic printers giving you prints that will last a lifetime. All international and domestic postage and packaging is absolutely free. All photographs are printed on a white cotton, museum grade, fine art paper. Framed in a light coloured Tasmanian oak with UV protective acrylic, box frames offer a fresh, contemporary look suitable for more modern homes or office environments. Our matte white box frames, with UV protective acrylic offer a smarter, clean look that will work in any environment.